Ten years on…. what went wrong!! How the idea of Eastend Homes came to be in the mind of Paul Bloss (then Assistant Director of Housing at LBTH) as presented to residents in the fun packed "Open House" magazine. Plans for a new, Council-sponsored, not-for-profit community landlord outlined in the last issue of Openhouse are taking shape. 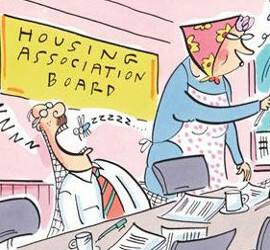 The Boroughwide Compact Group agreed a working name EastEndHomes for the new landlord at their last meeting. The organisation would therefore have a group structure a single, borough wide organisation but allowing for a great deal of independence for individual estates. 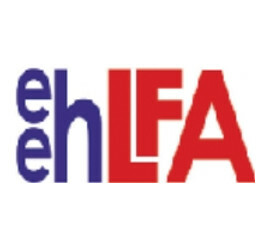 EastEndHomes would be community led. Residents would have a significant number of places on the main board of directors and a majority on the local boards, if this is what individual estates choose. control over the way their estates are managed. 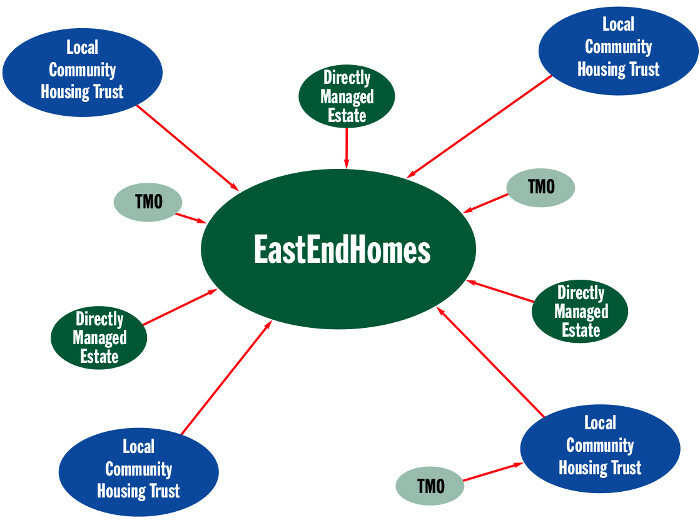 Residents from each estate that opts to work with EastEndHomes will be able to choose how much local involvement and responsibility for the management of their homes that they wish to take on. “The organisation would be completely accountable to residents, and they would have real control over the services they receive,” explains Paul Bloss.